The juicy Cebu Lechon is a Pinoy Deli served at NYPD. 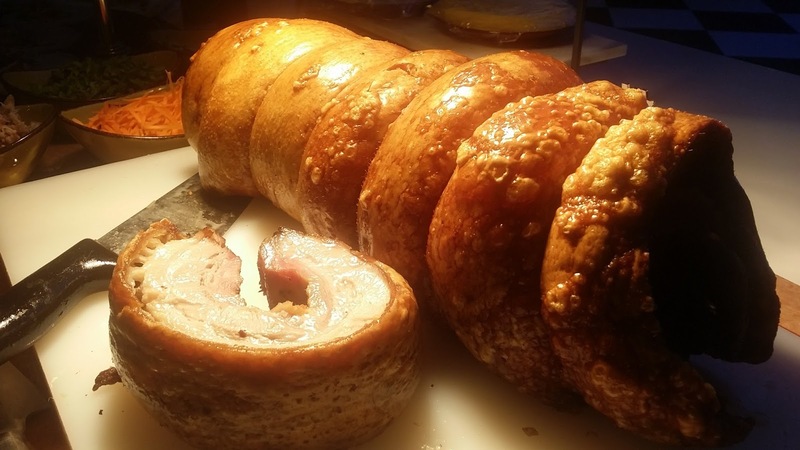 Resorts World Manila recently launched its latest stellar restaurant dynamically called New York Pinoy Deli (NYPD), bringing in glitter, glamour, and everything delicious. Certainly, a portion of the main casino floor has turned into a concrete jungle where deli dreams are made of. The infamous anti-cigarette smoking mascot, Yosi Kadiri, is a poignant reminder to smokers. Alarming statistics show that cigarette smoking kills 240 Filpinos each day. According to The Tobacco Atlas (Fifth Ed., 2015), more than 15.5 million adults and 505,600 children use tobacco everyday. 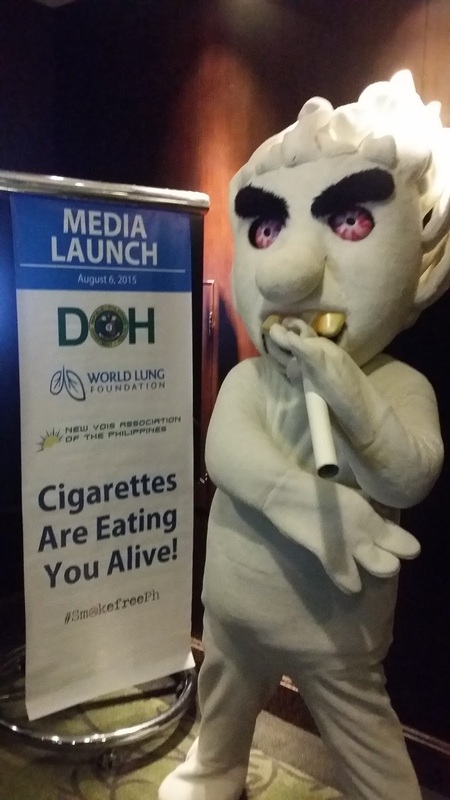 Moreover, the Philippines is one of the only 13 countries with more than 10 million daily male smokers.